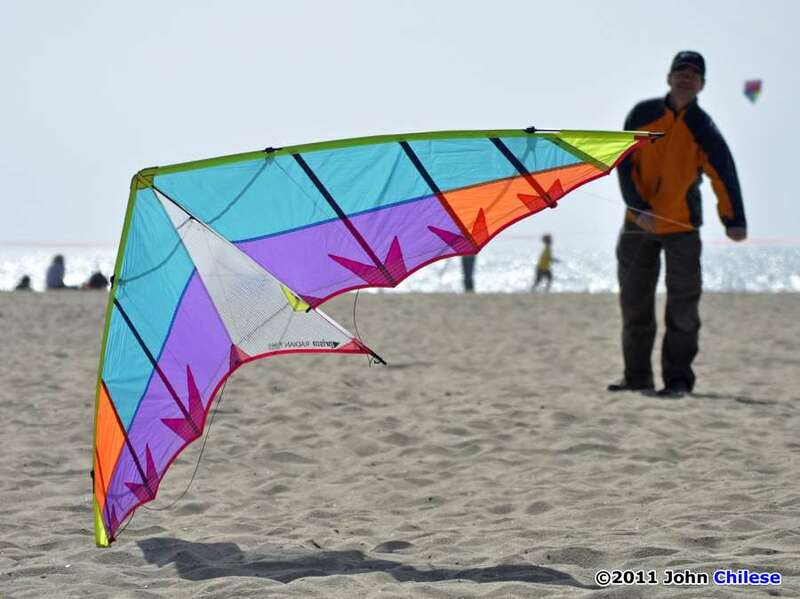 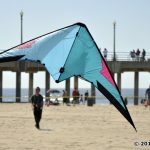 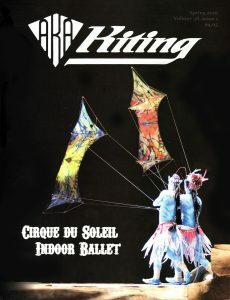 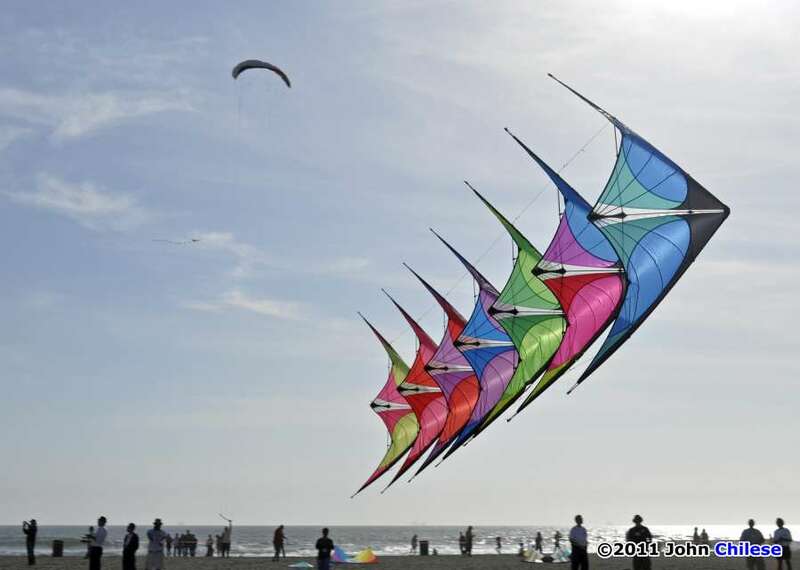 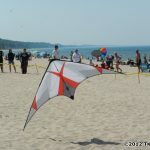 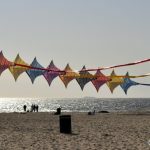 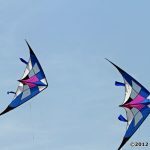 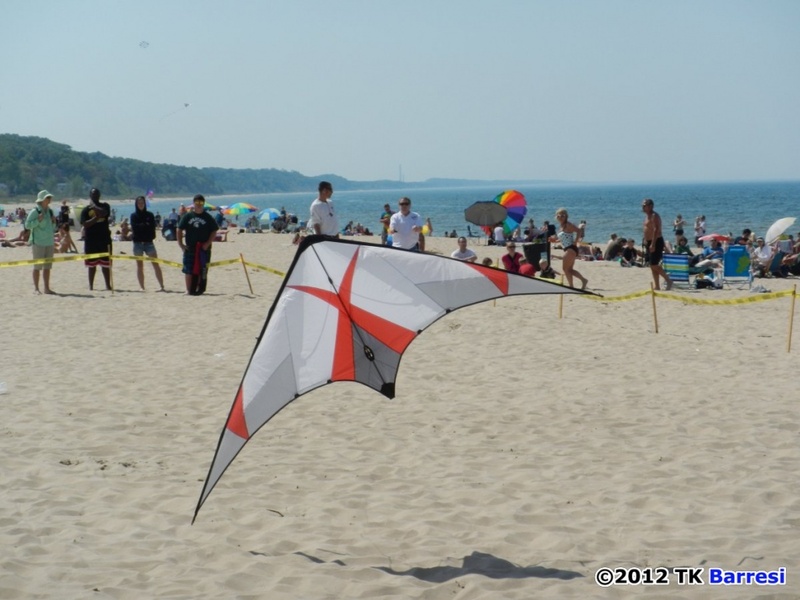 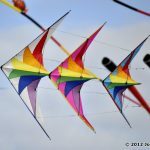 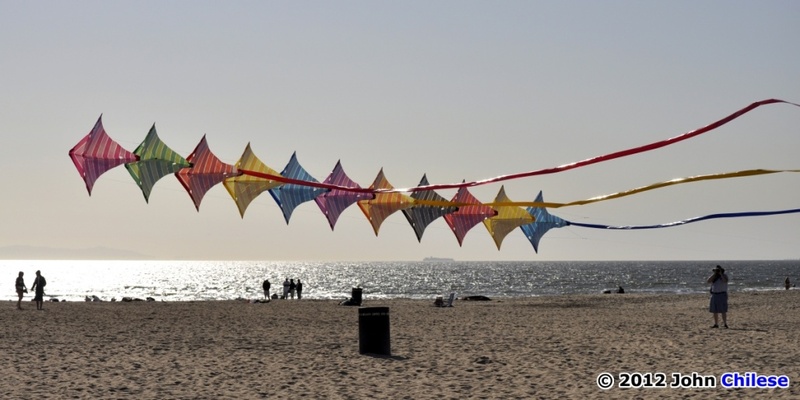 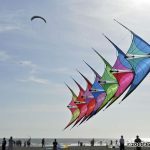 Often referred to “sport” or “stunt” kites, these two string kites at the very least allow a pilot to steer the kite throughout the sky using a combination of right and left hand inputs. 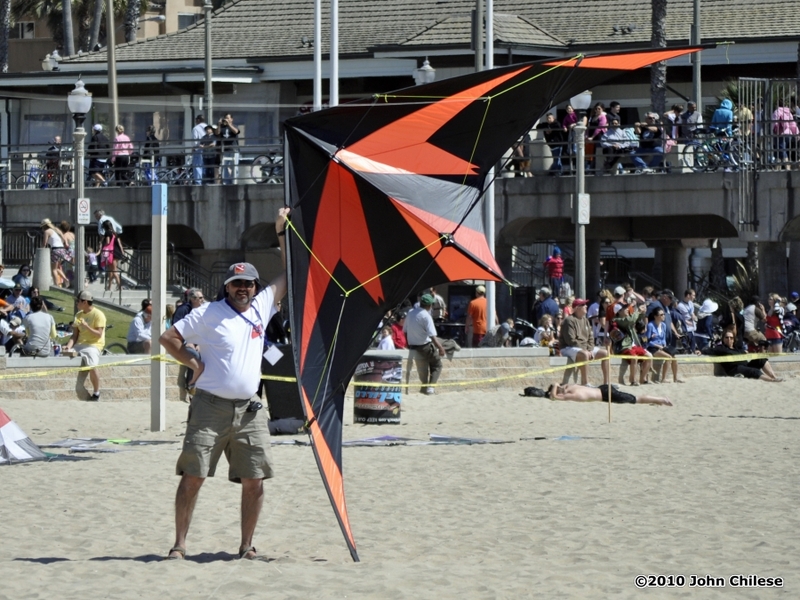 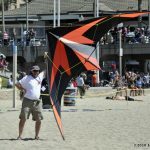 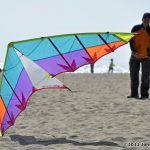 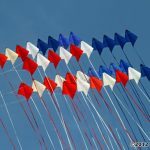 Experienced pilots can also stall, flip, float, spin and roll up their kites in mid-air during “slack line” or trick flying. 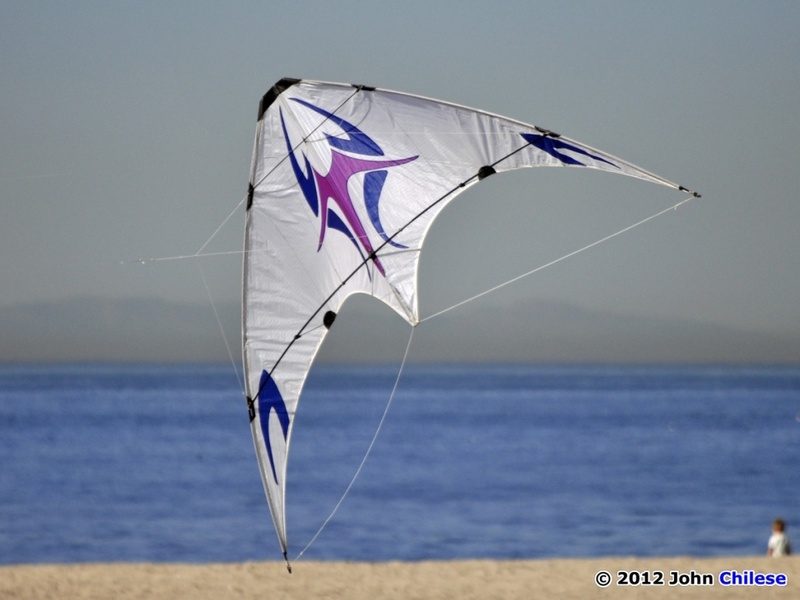 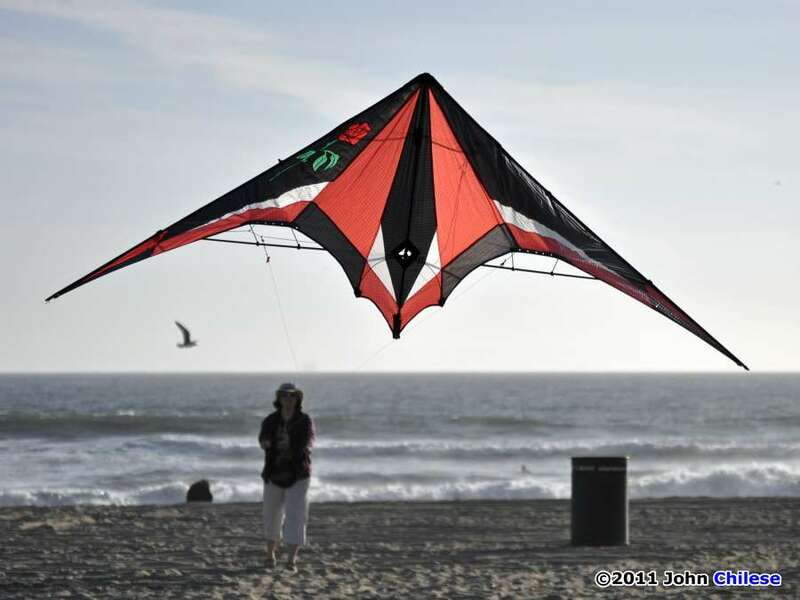 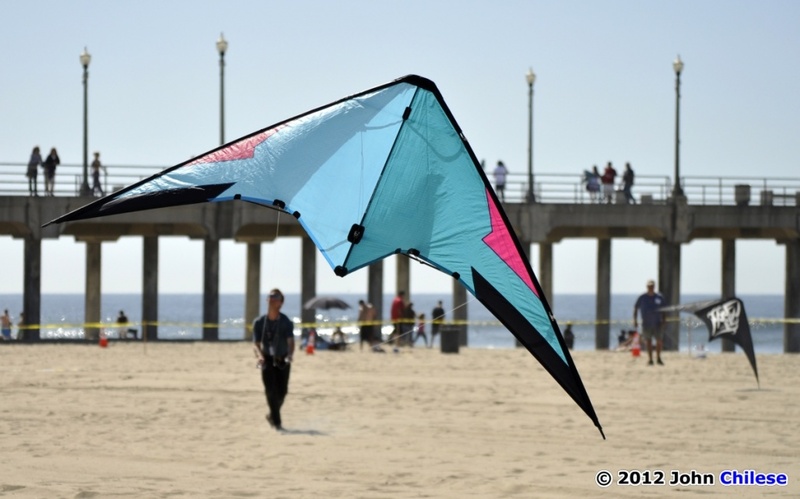 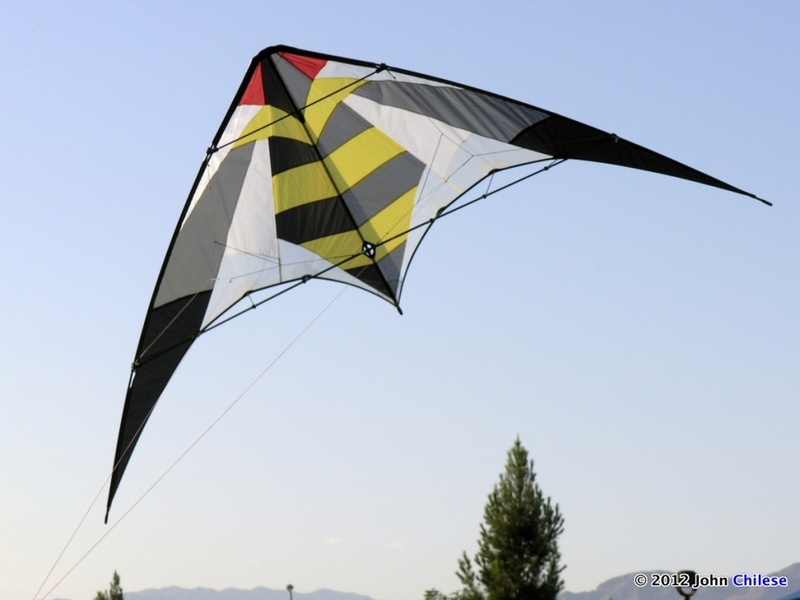 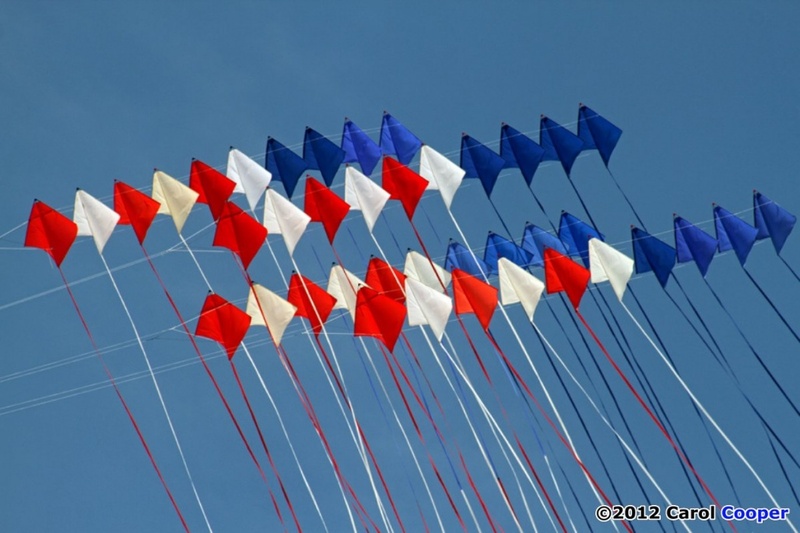 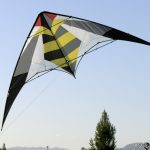 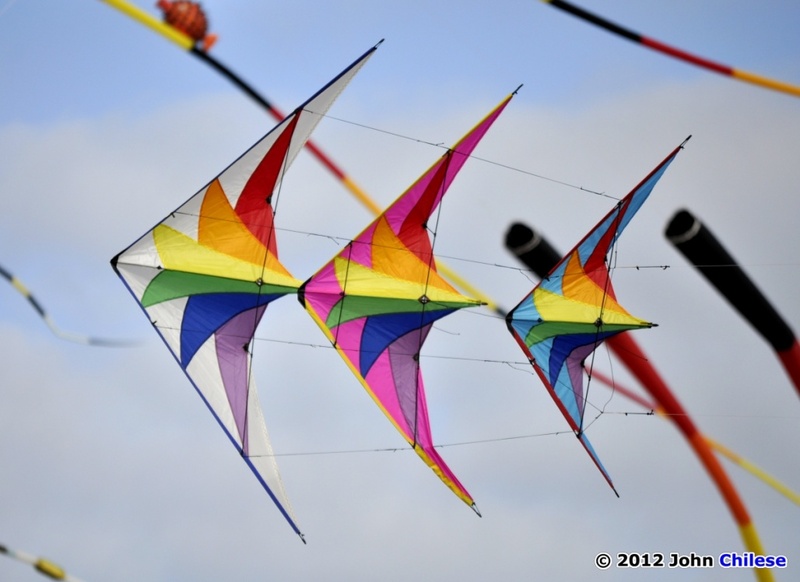 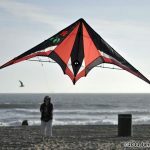 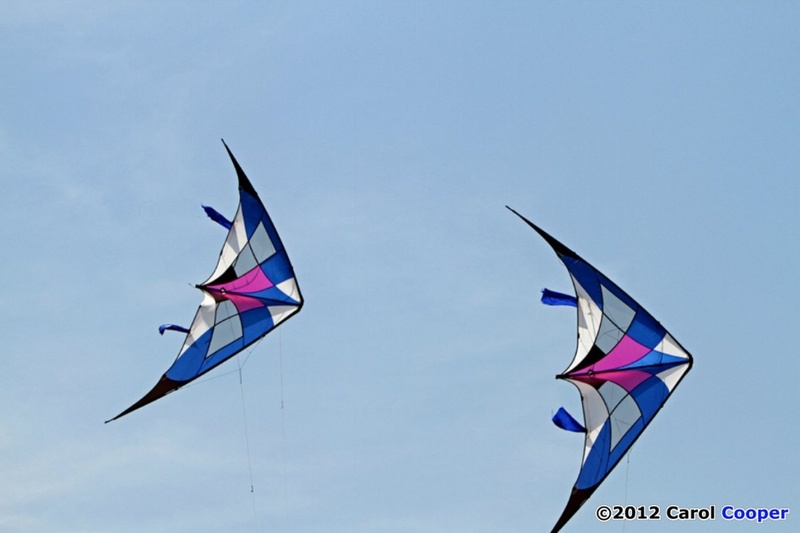 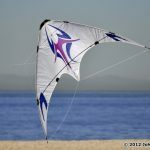 Although the delta shape is most popular, dual line kites are also commonly available in diamond and parafoil designs.